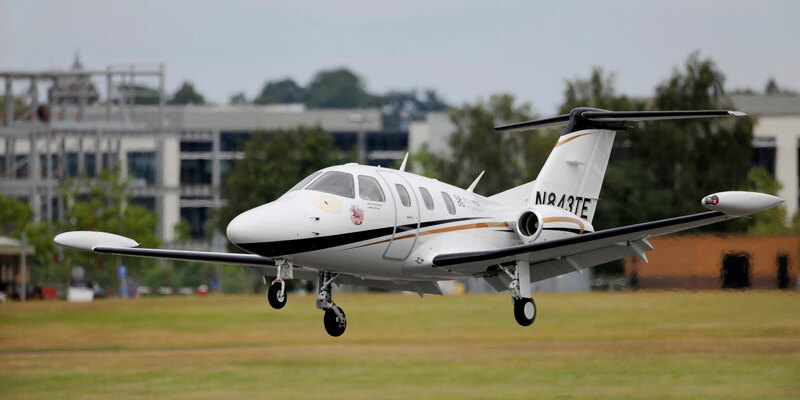 With prices that can run from less than $1 million to slightly more than $2 million, a used Eclipse EA500 can be the best very light jet value on the market. But to determine whether a particular Eclipse is worth what it costs, you need to know which of the myriad available modifications and upgrades have been made to it over the years. It’s always wise to work with a broker who possesses deep experience in the type of used aircraft you’re chasing, but when you’re shopping for a used Eclipse, it’s essential. Indeed, so many 500s are out there with so many different upgrades that assigning a base resale value to ones from any particular year would be a meaningless exercise. 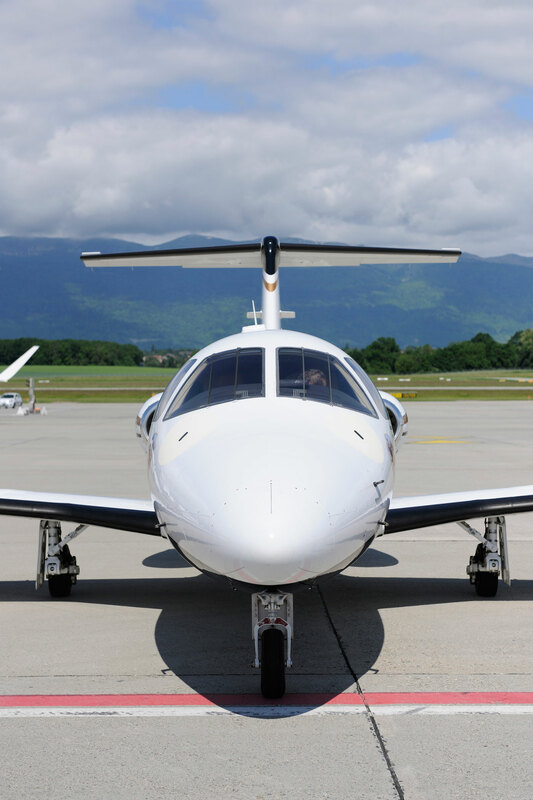 The early models had a variety of problems and deficiencies and you need to see whether they have been addressed through the upgrades that have been offered since Eclipse Aerospace (now One Aviation) purchased the airplane’s original manufacturer out of bankruptcy in 2009. For those of you not familiar with the story of this airplane, here’s the abridged version. 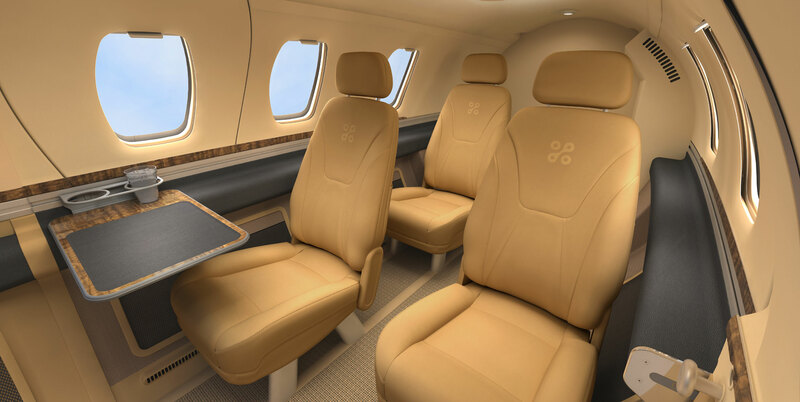 Eclipse Aviation, the airframer that introduced the model, envisioned it in 1998 as a mass-production very light twinjet that would sell for $950,000. But economies of scale never materialized and the company filed for bankruptcy in 2008, after piling up $702 million in debt while producing 260 aircraft, many of which it delivered without the promised avionics and other capabilities, such as certified flight into known icing. The airplane had other problems—notably involving the windshield, paint, air conditioning, cabin, brakes, and tires. Despite its troubled start in life, the original Eclipse 500 is a pretty good little airplane. Weighing in at 5,950 pounds at maximum takeoff weight, it can blast off the runway in less than 2,400 feet. It is powered by a pair of Pratt & Whitney Canada PW610F engines (900 pounds of thrust each), holds 251 gallons of fuel, burns just 60 gallons per hour at 41,000 feet, can haul a payload of 700 pounds with full fuel 1,125 nautical miles, and can cruise along at a top speed of 370 knots. The cabin measures four and a half feet wide and just over four feet tall and 7.6 feet long. (It’s 12 feet long if you include the cockpit, which isn’t separated.) There’s cramped seating for six and their toothbrushes, comfy seating for four and their bags. At 16 cubic feet, the dedicated baggage hold is little better than a shelf. Cabin pressure altitude is 8,000 feet at 41,000 feet. The economics are tough to beat—better than those of even a fast single-engine turboprop. For its size, the Eclipse packs a lot of sophistication, including robust construction, the ability to be operated by a single pilot, sidestick flight controls, and advanced glass-panel avionics. In 2010, Eclipse’s new owner began offering a refurbishment program to address the aircraft’s deficiencies. (The program, called Total Eclipse, or TE, has since been replaced with the Special Edition, or SE.) Almost all of the 260 Eclipses produced between 2006 and 2008 have received substantial upgrades over the years, including the Innovative Solutions & Support-based Integrated Flight Management System (IFMS) avionics suite or the more recent Plus Package, which includes new cockpit hardware and software, anti-skid brakes, and glass-faced windscreens. By last year, two-thirds of the fleet had been upgraded to IFMS or greater, One Aviation president Ken Ross tells me. “About 40 planes total have the [original] Avidyne avionics,” he says. “Upgrading those to the [Total Eclipse] Plus Package will run $700,000 and up. A lot of those airplanes are on the secondary market and the new buyers come in and do the upgrades. 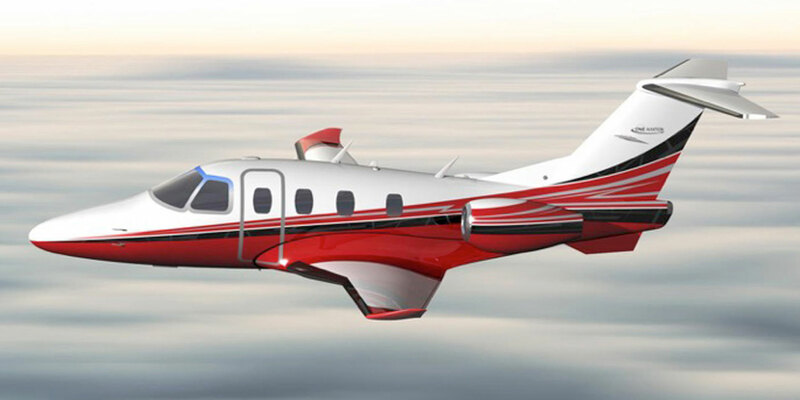 When they are done they have an all-in cost that is extremely competitive with a [remanufactured] SE [model] or a [new Eclipse] 550.” Ross estimates that 35 percent of the fleet has changed hands over the years. The $2.2 million SE package includes the remanufactured airframe, dual Avio integrated flight-management systems, anti-skid braking system, standby display unit, PPG glass ­windshields, improved interior, and a new exterior two-tone paint scheme. It comes with a three-year warranty. A new production 550 features enhancements including autothrottles for smoother engine management, new landing-gear actuators, an electrically powered air-conditioning system that can operate off a ground power cart when the engines aren’t running, and upgraded avionics and standby instruments. It comes with a five-year, 1,000-flight-hour warranty and will set you back $3 million. You can get most of the avionics upgrades on the 550 as retrofittable options for a used 500, including enhanced and synthetic vision, autothrottles, traffic alerting, radar altimeter, and stormscope. A full-up package can run nearly $500,000. Upgraded 550-style interiors also are available for retrofit and are worth considering, as Eclipse has made great strides in the quality of fit, finish, and comfort of the seats, siderails, sidewalls, and headliners. One Aviation is continually improving its product support and now claims that its centers handle 98 percent of aircraft-on-ground maintenance requests within 24 hours domestically and 48 hours worldwide. “We are continually trying to lower prices on a variety of items, including batteries and other high-utilization items,” Ross says. In addition to factory-owned service centers in Chicago and Albuquerque, New Mexico, Eclipse has non-owned centers in the U.S. in Boca Raton, Florida and San Diego and in South Africa, United Arab Emirates, Turkey, Germany, the UK, and Holland. The Eclipse is certified in 46 countries and more than 90 are flying internationally.